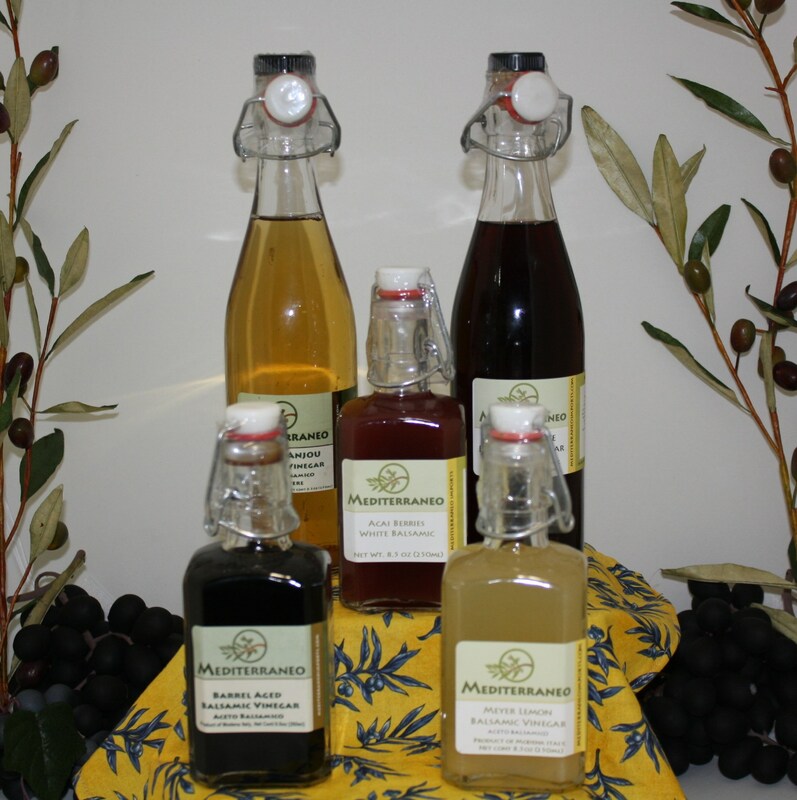 Mediterraneo Imports & Coeur d’Olives™ is a local family-owned and operated business, bringing you the flavors of the Mediterranean region and specializing in providing superior Extra Virgin Olive Oils, including infused oils, dipping oils, and Italian balsamic vinegars. We also provide a selection of Tapenades and Stuffed Olives for your meal or snack-time pleasure. Our specialty oils are first-class quality and delectable. Gift baskets, corporate or personal, can be purchased as shown or customized to your requirements. You may use our delicious products to create savory salad dressings, pasta sauces, marinades, or just enjoy dipping with crunchy bread. Dinner preparations are simplified by using our dipping oils, because all you need to create a delectable meal is in the bottle. For example, you can baste chicken, lamb, fish or potatoes with our dipping oils. 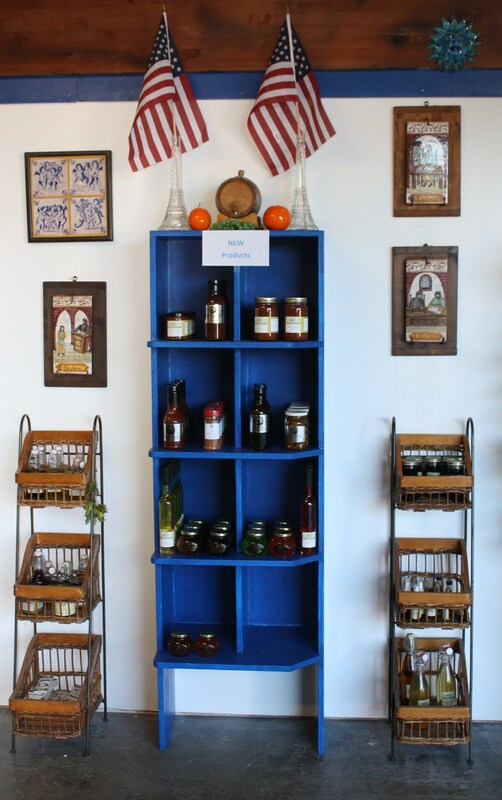 We encourage you to experiment and create your own recipes using our products. We love to hear from our customers and if you’d like to share your recipe with us, we’ll gladly post it on our website to share with others. As we say at our house, “Bon Appetit”! Mediterraneo Imports & Coeur d'Olives!